India's premier International Expo on Smart & Safe Mobility. Awareness about various traffic technologies and solutions. Platform for all national and international stakeholders to have face-to-face interaction and strike business deals. An opportunity to meet with the decision makers. 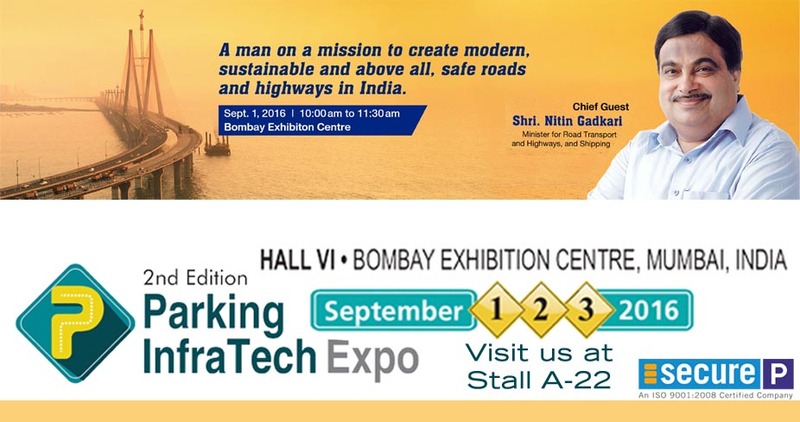 To cater to the growing demand for knowledge sharing and provide business opportunities in traffic technology and management. Provides latest information and in-depth understanding of the challenges and opportunities unique to the Indian Traffic Industry. Date: 1st, 2nd & 3rd of September 2016. Venue: Stall No. A-22, Bombay Exhibition Centre, Goregaon east, Mumbai.